Since 1971, only two batsmen have come to Australia and faced more deliveries in a series than Cheteshwar Pujara has done, those batsmen being Alastair Cook and Desmond Haynes. He also surpassed Rahul Dravid to face the most number of balls by an Indian batsman in a Test Series in Australia. The Saurashtrian became only the third India batsman to score 500+ runs in a Test series in Australia. He joined Virat Kohli and Rahul Dravid to this feat. He also joined the like of Sachin Tendulkar and Sunil Gavaskar in batting over 500 minutes in a Test innings against Australia – twice! 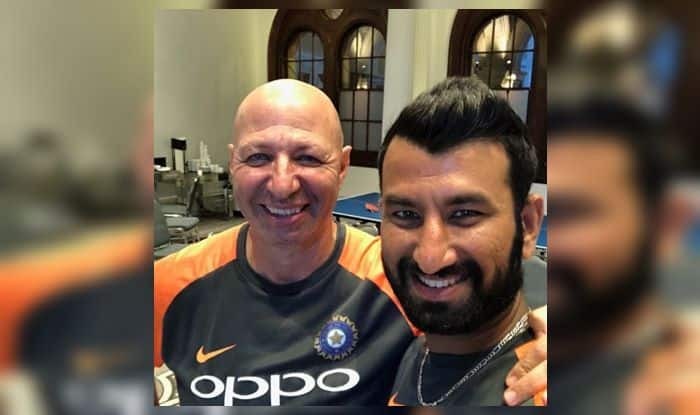 Pujara has already slammed three centuries in the ongoing series and is the highest scorer for India.